Big sound meets big value. 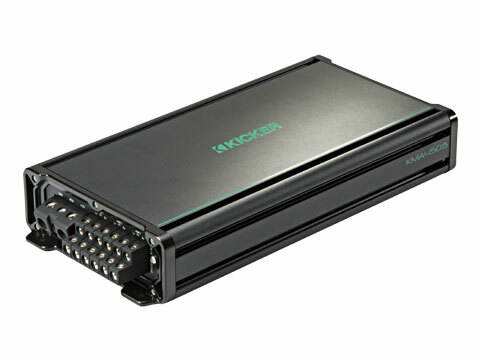 Use this flexible KM Six-Channel Marine Amplifier to power your system with ease and pump up the sound like only KICKER can! 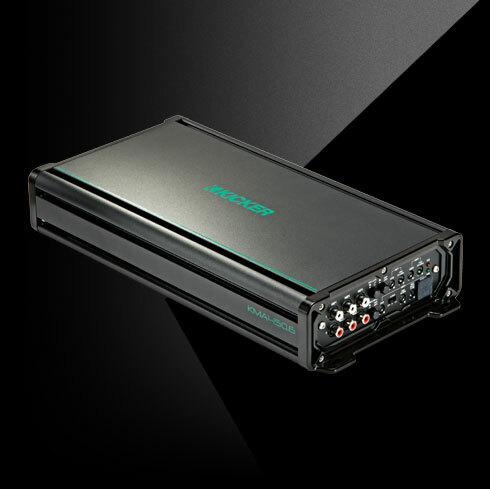 With this KM Six-Channel Amp, your boat is a floating concert! Connect as many as 12 speakers in three independent zones to control the volume level on the tower speakers, and in the cabin or even the deck! 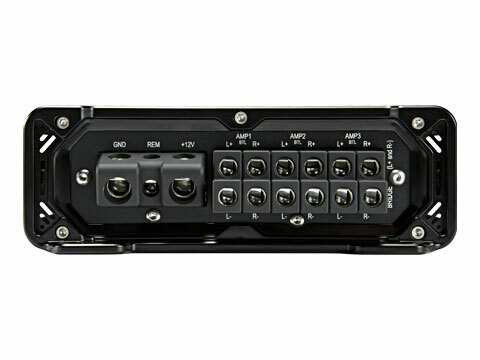 A separate full-range level control connects to the amp for even more convenience. It’s truly one of the most versatile amps in marine audio. 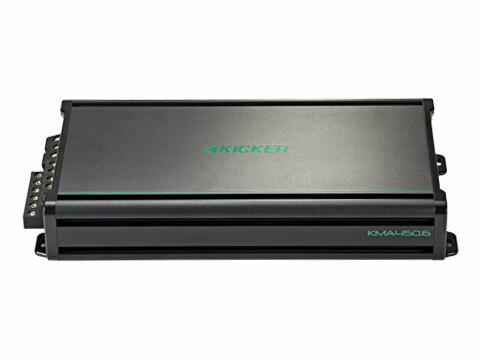 This amp also features variable bass boost with KickEQ™, giving you as much as a 12dB of extra bump, as well as a powerful 12dB crossover and 24dB subsonic filter, letting you quickly tune your system to perfection. 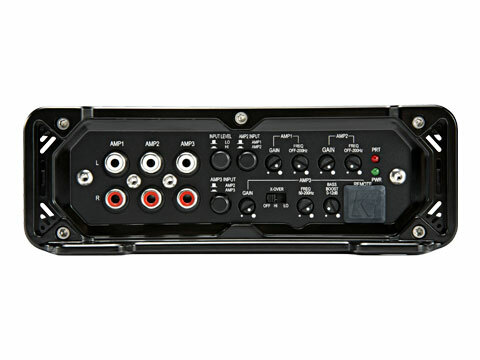 This KM-Series amplifier delivers as much as 75 watts into six channels, or 150 watts bridged into three channels. See below for more details.